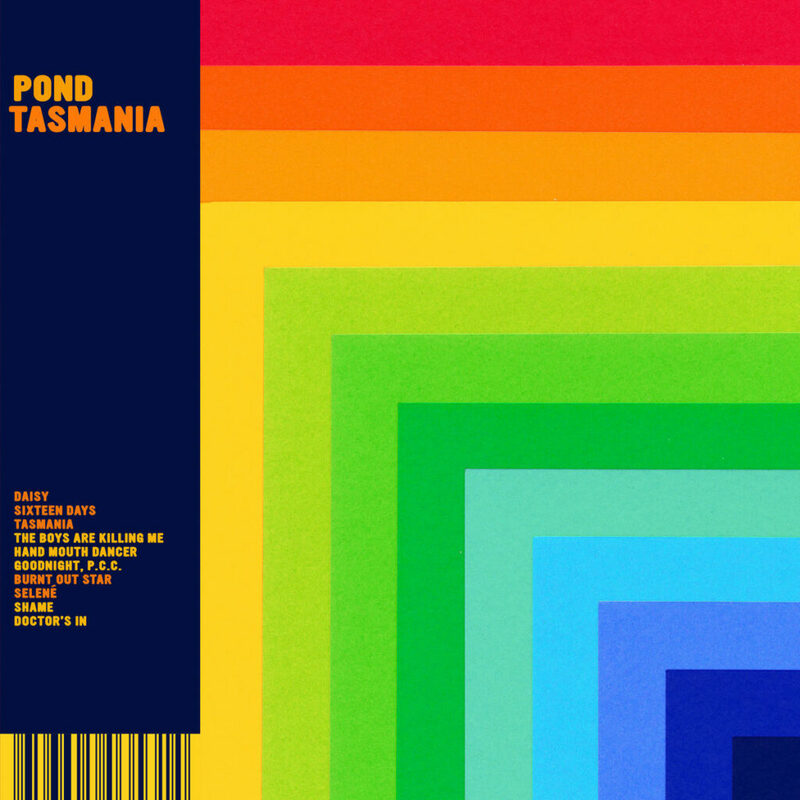 Tasmania is the brand new album from the Australian psychedelic-rock adventurers Pond, a dejected meditation on planetary discord, machismo, shame, blame and responsibility, love, blood and empire, wrapped in luxurious, funky prog-pop. Once again produced and mixed by Kevin Parker (Tame Impala) and Pond, Tasmania encourages us to celebrate the fruits of our planet, frolic in the ocean, kick up the dust, roll in the grass and enjoy the feeling of being in love – while we still can. Tasmania follows the release of 2017’s critically-acclaimed record The Weather, which saw the band tour the globe extensively, performing the biggest headline shows of their career thus far with a string of sold out dates.